In a city known for manufactured and focus-grouped soundbytes, 24/7 was on beyond refreshing. 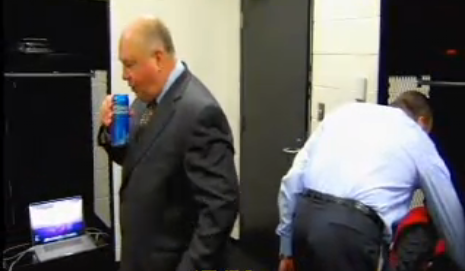 Bourdreau 2012? Why the F not? The final episode demands another screening or three just to soak up some of the more subtle nuance*. 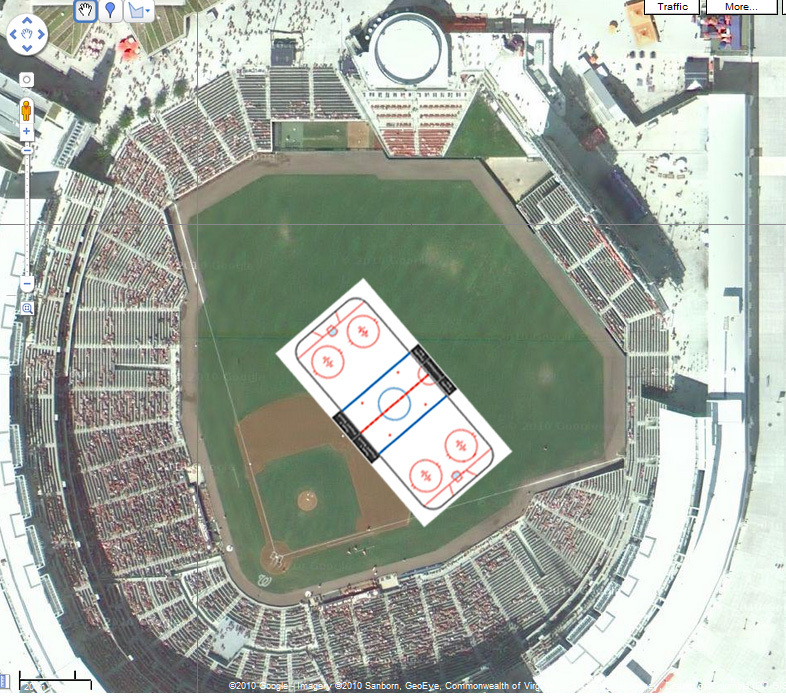 A couple days ago, pal, colleague and all around sports / media geek, Dave Levy had a nice piece for WeLoveDC on siting a rink in DC for a Winter Classic: FedEx; Nationals Stadium, UMD’s Byrd Stadium and the Mall. A boy (a city) can dream. Not mentioned in his piece is RFK. I asked Dave why. He told me to STFU and to stop fantasizing that we could write about hockey. *Extra credit given to anyone who can cite the use of ‘nuance’ in a hockey blog before this morning. This entry was posted in Uncategorized, Washington Capitals and tagged 24/7, Bud Lite?, shaken not stirred, WeLoveDC, Winter Classic. Bookmark the permalink.